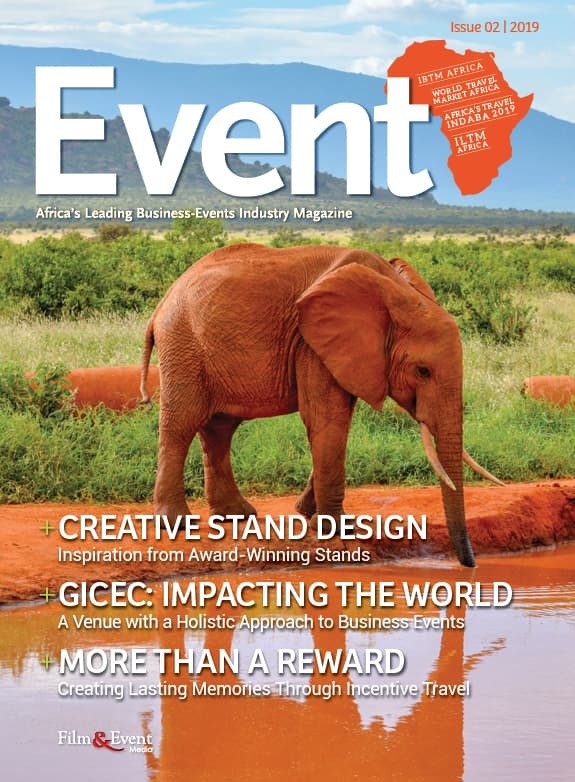 World Travel Market Africa 2019 kicked off in the Host City of Cape Town at the Cape Town International Convention Centre (CTICC) yesterday, 10 April, welcoming thousands of Exhibitors, Buyers, Travel Professionals and Media from across the globe to attend the leading event for the travel and tourism industry in Africa. The floor was buzzing with over 6,500 pre-scheduled meetings in play setting the scene for a week of great travel business. 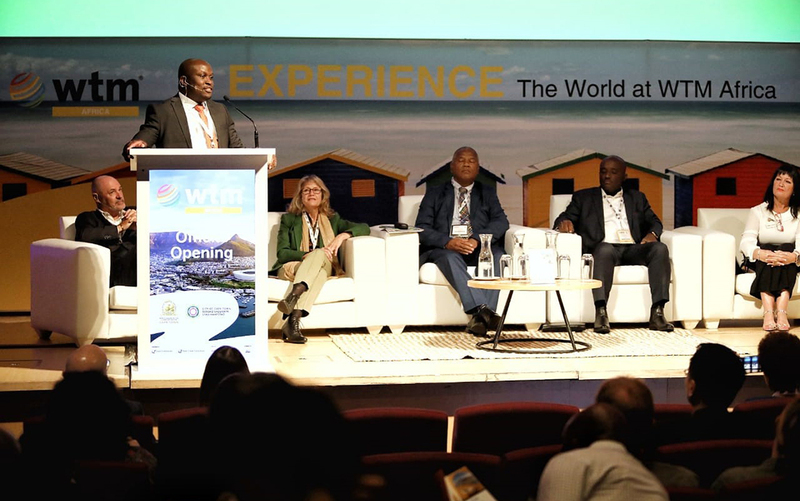 To mark the start of the three-day event, the City of Cape Town Mayor, Dan Plato welcomed all attendees and Reed Exhibitions MD Carol Weaving highlighted the key events taking place at WTM Africa this year. In addition, Tourism Business Council of South Africa (TBCSA) CEO Tshifhiwa Tshivhengwa moderated a panel including Special Advisor to the Tourism Minister, Minister Derek Hanekom, Gillian Saunders; Southern Africa Tourism Services Association (SATSA) CEO, David Frost and Ghana Tourism Development Company CEO, Kwadwo Antwi in a discussion about the amazing prospects for continental African tourism growth. City of Cape Town Mayor Dan Plato said that the hospitality industry is one of the sectors in the City which is ripest for growth. With the number of direct flights into the rest of Africa – and the rest of the world – to and from Cape Town on the increase, the potential to grow tourism numbers in one of the world’s most beautiful cities is massive. TBCSA CEO Tshifhiwa Tshivhengwa shared the organisation’s plans to double international tourism visitor numbers to South Africa to 21 million by 2030, adding 2 million jobs in the process. 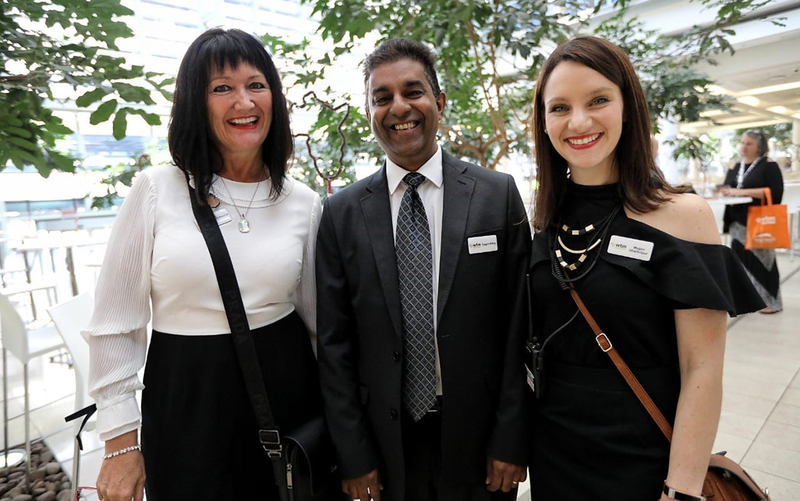 Megan Oberholzer, Travel Tourism & Sports Portfolio General Manager at Reed Exhibitions says that #WTMA19 got off to an excellent start, with far more opportunities to follow in the next two days. 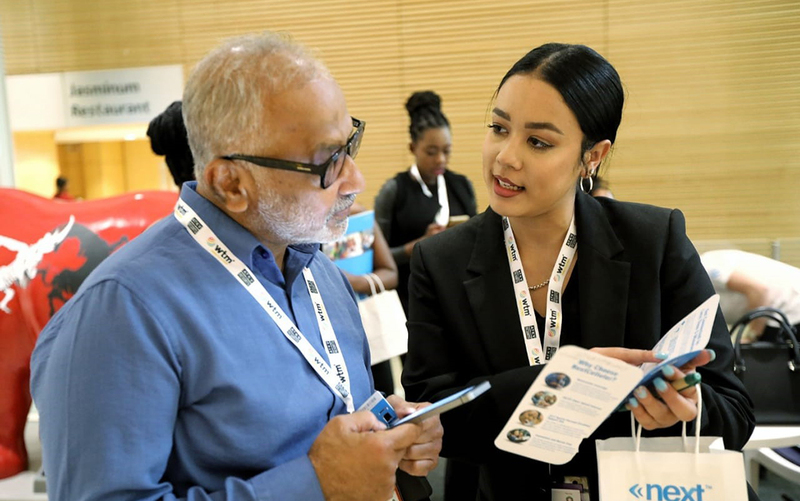 “#WTMA19 is as much about the opportunity for travel professionals to learn and grow, as it is about helping market the continent’s best tourism experiences – and there’s certainly no shortage of innovative and interesting opportunities for everyone to capitalise on”. Day 2 of WTM Africa 2019 promises another full day for attendees, including the start of the two-day Business Case for Responsible Tourism conference, chaired by WTM Sustainability Advisor, Dr Harold Goodwin. The Sports & Events Tourism Exchange (SETE), facilitated by broadcasting legend John Robbie highlights synergy opportunities for attracting travellers to global sporting events across the continent, and the African Tourism Investment Summit in partnership with Africa Business Group opens, with speakers, networking opportunities and master classes freeing up access to lateral sectors that contribute to the industry. Join the conversation with #WTMA19 and give us a follow on Twitter @TheEventSA.